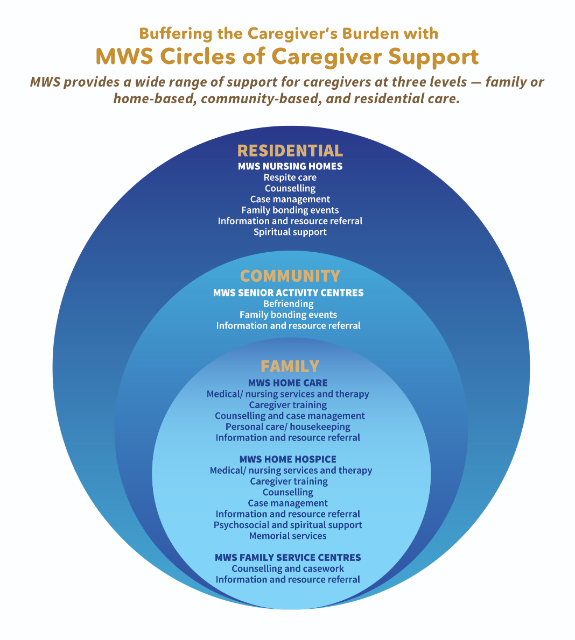 Date/Time - 30 Oct (Sunday), 2 p.m. – 5 p.m. 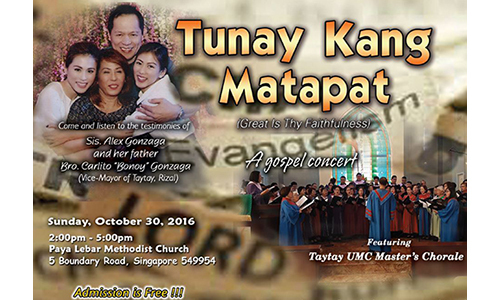 Description - Bring your pre-believing Filipino friends to Tunay Kang Matapat (Great is Thy Faithfulness), a Filipino Gospel Concert featuring Taytay UMC Master’s Chorale and testimonies by Alex Gonzaga and Carlito Gonzaga (Vice-Mayor of Taytay, Rizal). 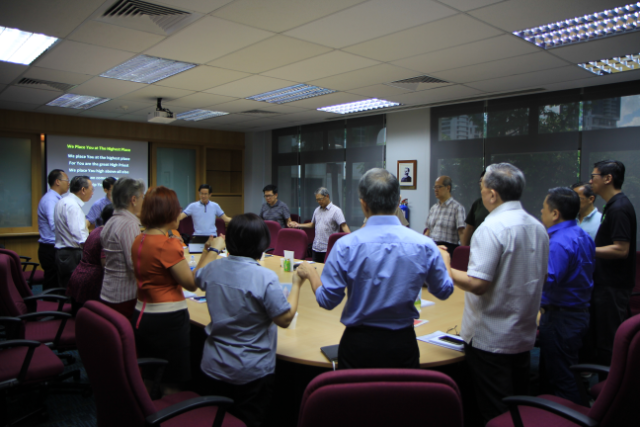 Organised by Paya Lebar Methodist Church. Free admission.